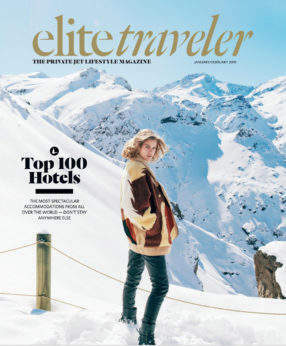 Elite Traveler is pleased to announce the official Top 100 Hotels 2019 list, featuring the best of the best in luxury resorts from across the globe. 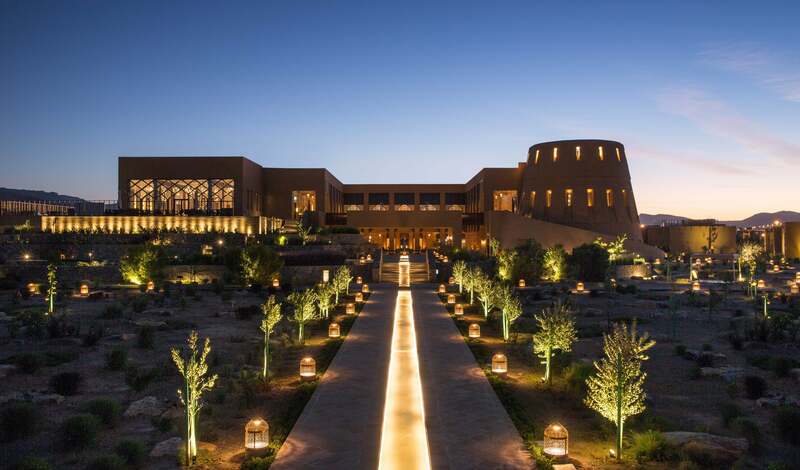 For the third edition, the Top 100 Hotels 2019 will take you from the heart of Africa’s Okavango Delta to the very center of the world’s biggest and best cities. 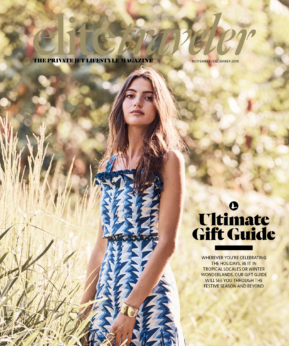 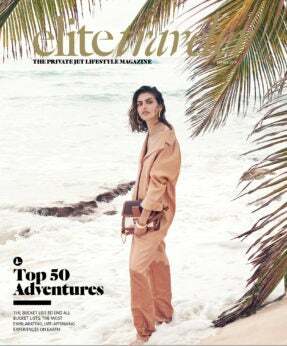 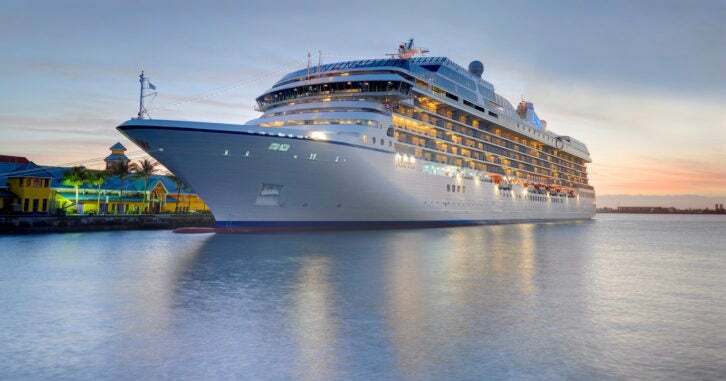 Carefully curated by Elite Traveler’s team of experts and featuring 34 countries, Top 100 Hotels is an Elite Collection of resorts that go above and beyond to offer the most captivating atmosphere, extraordinary comfort, impeccable service and standout amenities. 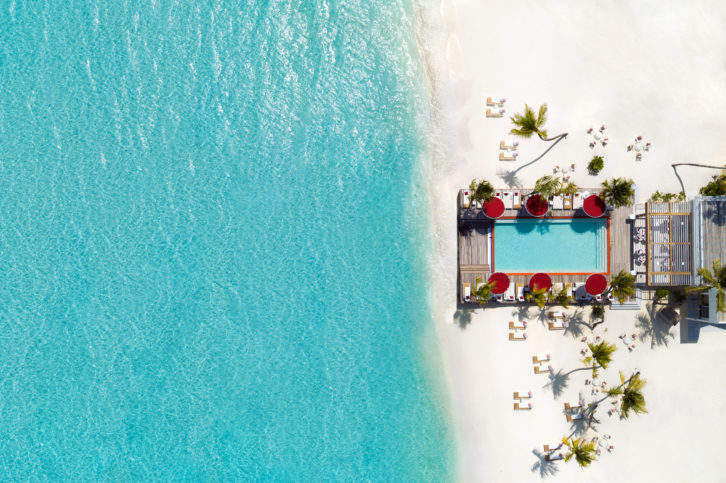 There are few hotels in the world that keep you coming back for more, so we’ve pulled out the must-do experiences, the must-taste dishes, and the special touches designed to make every stay delightfully different.